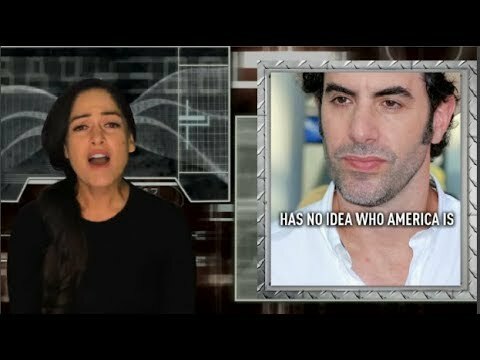 Sacha Baron Cohen is a Brit who went to posh, private schools, yet has the nerve to think he knows who America is. With his new show, “Who is America?” on Showtime, he has officially bowed to the hive. The Resident breaks it down.